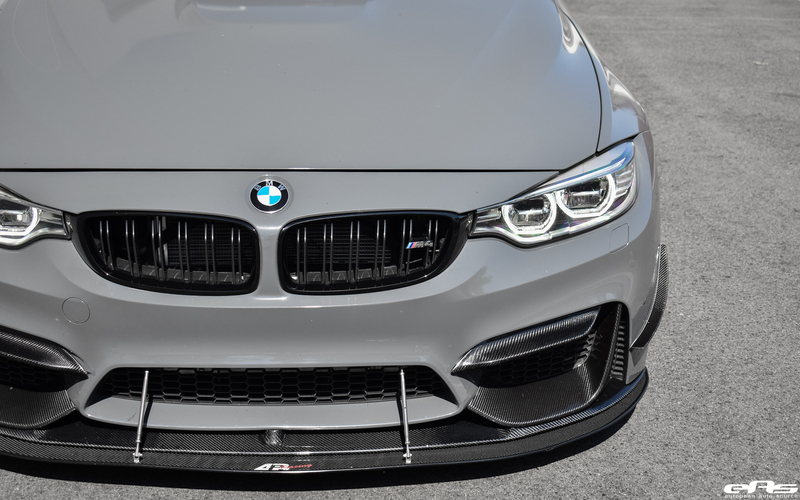 The BMW M4 is one of the top vehicle models the Bavarian automaker has to offer. 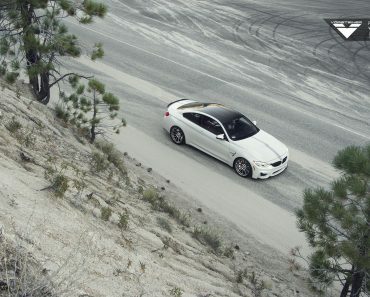 The balance between performance and comfort with this particular model is quite astonishing. 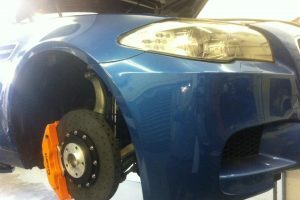 The guys over at European Auto Source decided it was time to further contribute to the car’s balance. 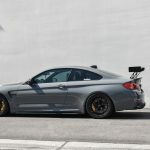 The first modifications to the build were carbon fiber aerodynamic improvements. 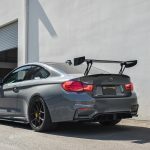 Starting with the front lip, continuing with the rear spoiler and ending with the carbon splitter, all these carbon fiber improvements contribute to the car’s improved performance while also giving it a sportier, aggressive look. 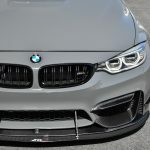 The car’s GTS look is also the result of the Nardo Gray paintjob. 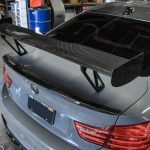 Not long ago Nardo Gray was an exclusive Audi used nuance. 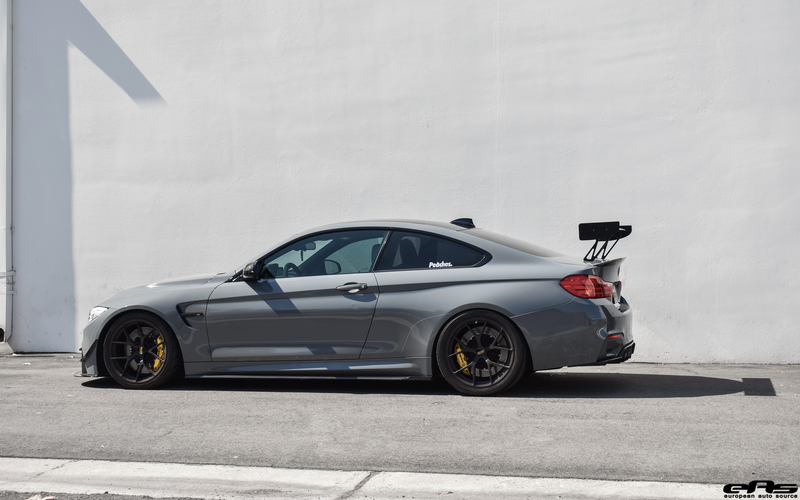 This particular BMW M4 gives the feeling of a stealthy, almost army like, vehicle. 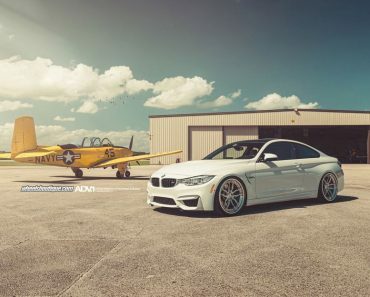 The BMW M4 by European Auto Source has its exterior look completed with a set of 20 inch BBS FI-R rims. 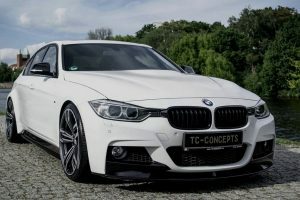 These particular rims cost $2000 each and are some of the lightest available rims on the market. 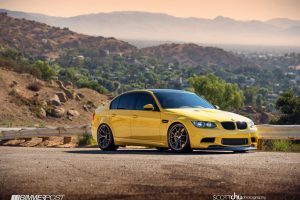 The rims fit in well with this vehicle’s new personality. 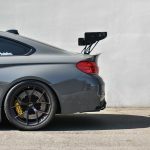 They allow for both performance and looks to be greatly improved. 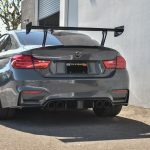 The guys over at European Auto Source have opted for keeping the car’s personality intact, only improving certain defining characteristics in the looks and behavior department. 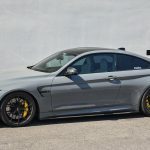 Regarding performance, the BMW M4 by European Auto Source incorporates an Akrapovic Evolution titanium exhaust system, as well as a set of Brembo GT brakes. 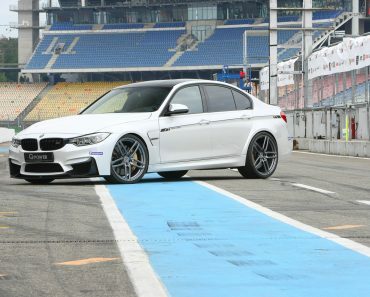 Together with the 3 liter TwinPower Turbo engine, this vehicle seems ready for serious competition. 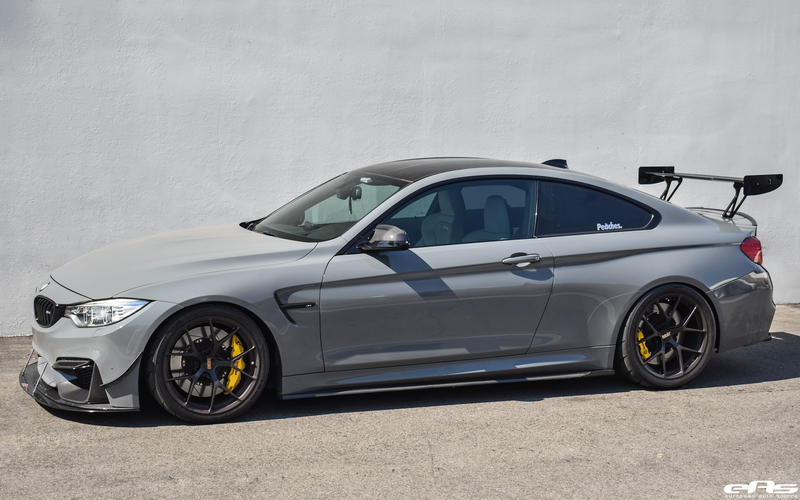 This particular BMW M4 outputs over 425HP. 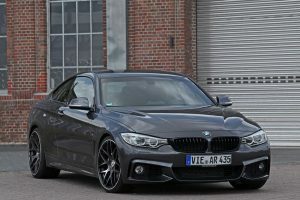 The sheer performance of this car seems to be in perfect harmony with the improved aspect of its exterior. 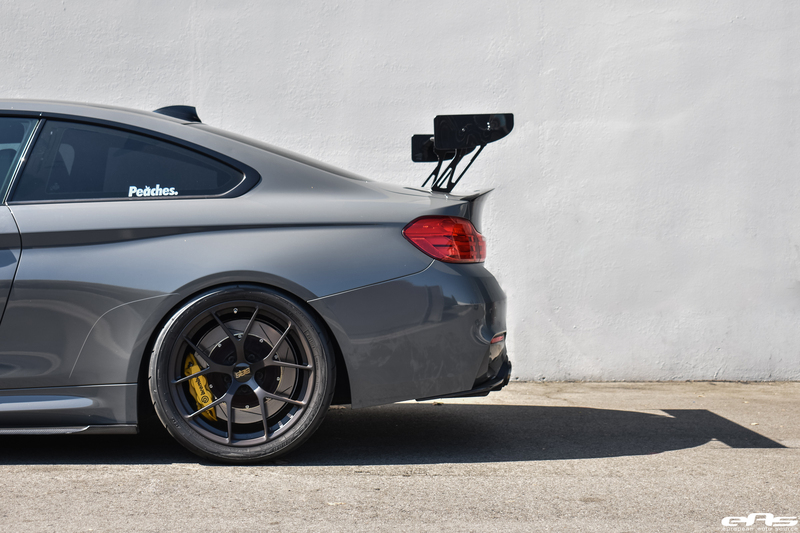 It looks and sounds mean. 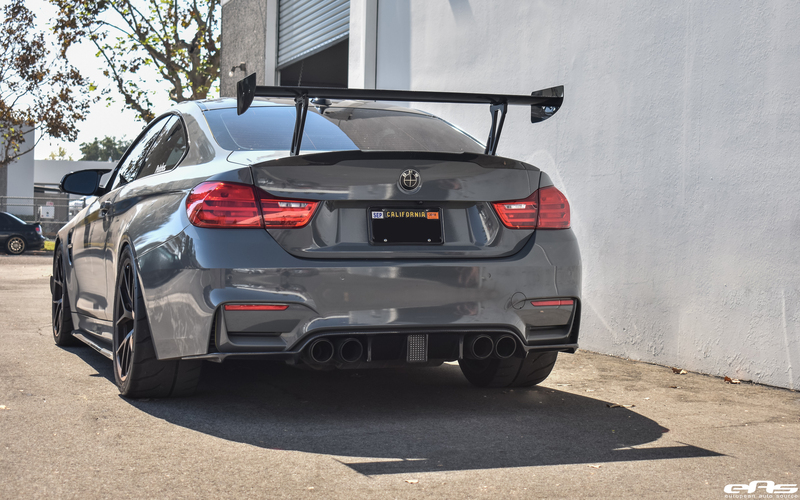 It drives and feels great. 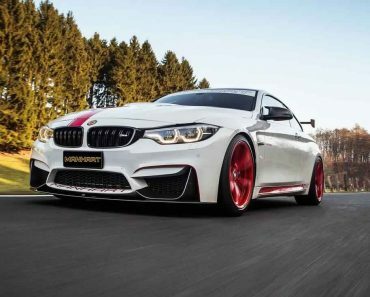 This BMW M4 is without a doubt a true powerhouse capable of satisfying even the highest of demands. 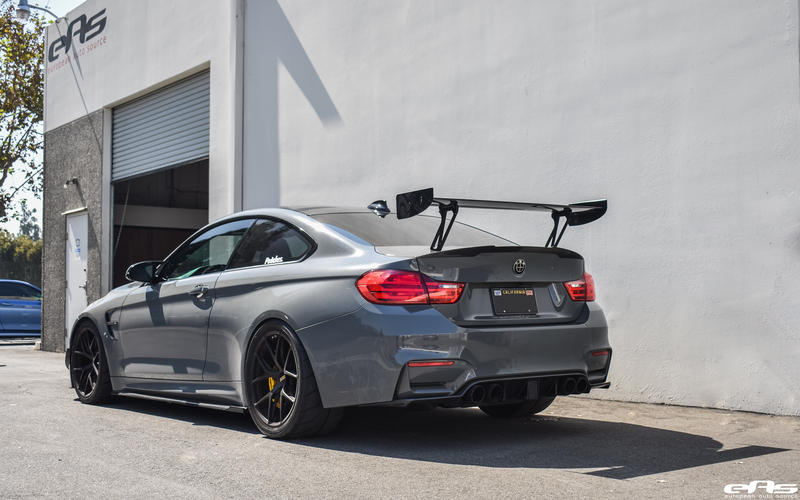 The BMW M4 by European Auto Source is for sure an outstanding build project. 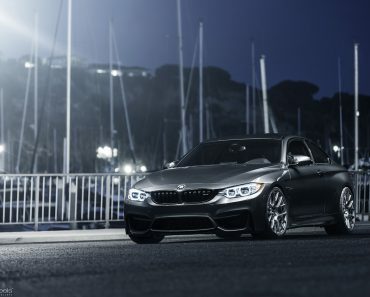 The vehicle integrates a series of high-performance upgrades while keeping the core BMW experience untouched. The original vehicle balance has been kept as well. 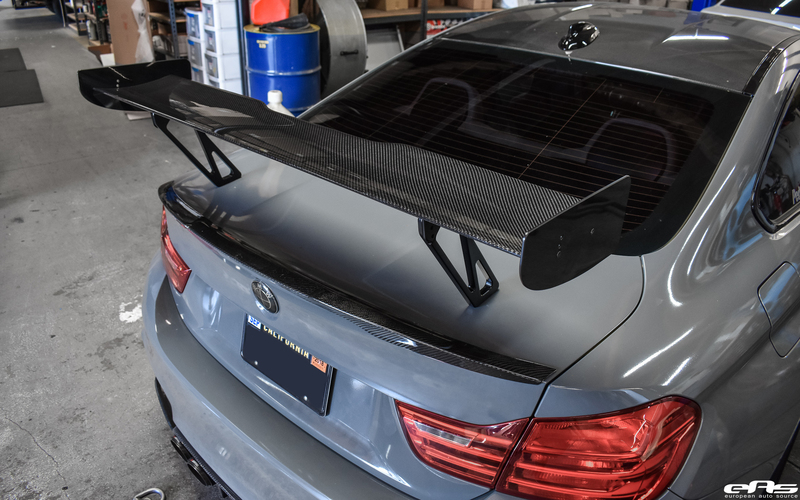 No matter how you look at this particular build project, you immediately notice the amount of effort and passion put into this vehicle. 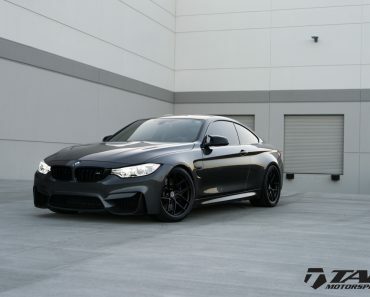 It is, without a doubt, any BMW fan’s dream car. 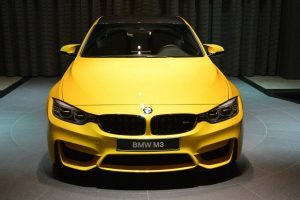 The folks over at European Auto Source have done a great job improving the BMW M4, making sure the end result is stylish and not necessarily flashy.